With the Egg Minder you’ll never have rotten eggs again. 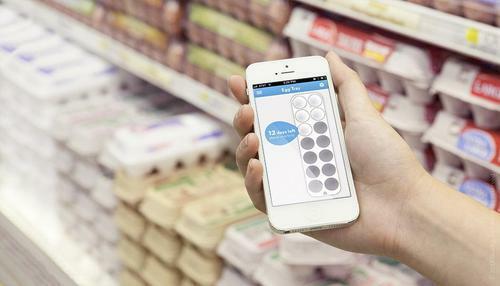 This device, which even starred in the Jay Leno talk show, syncs with your smartphone and easily lets you know how many eggs you’ve left and when they’re going bad – convenient, right? Previous Article S3TR: Personal Transport Vehicules Just Became Cool!